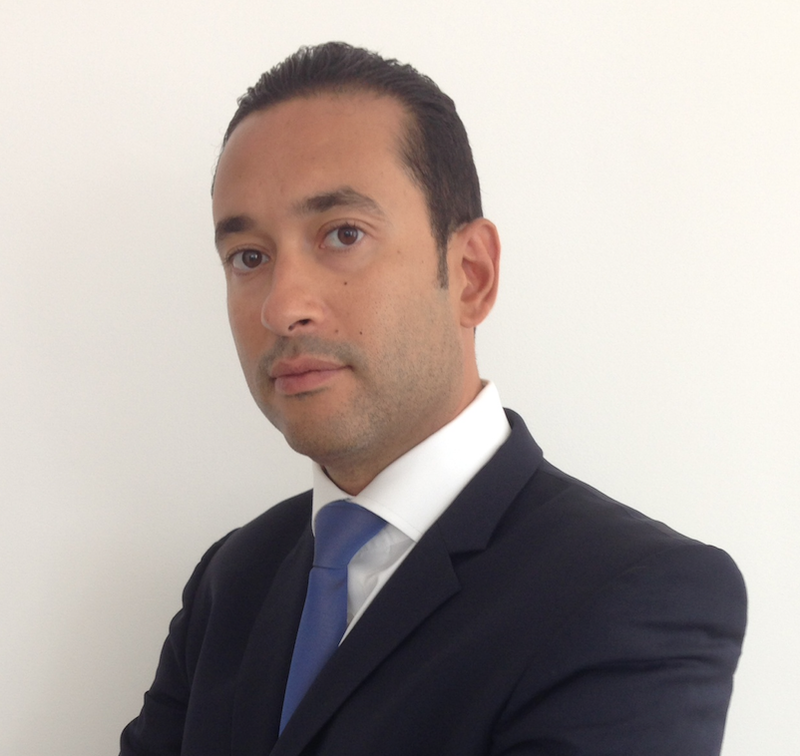 Samir has more than 10 years experience gained with Societe Generale and ABN AMRO in Paris, Amsterdam and Dubai in Commodities Finance. His position in the 4 years prior to co-founding CT&F was Regional Head of Energy Commodities for ABN AMRO based in Dubai, covering the MENA, East Africa and Indian sub-continent regions. He has successfully restructured and developed the franchise of the bank in the region by recovering past provisions and building up a diversified multi-billion US dollar portfolio of profitable business. Under his leadership, his team has originated and structured landmark transactions and distributed them to new investors in the region. Samir holds a Master in Banking and Finance from Sorbonne University and a Master in Economics of Energy from Institut Français du Pétrole. Samir speaks English and French.